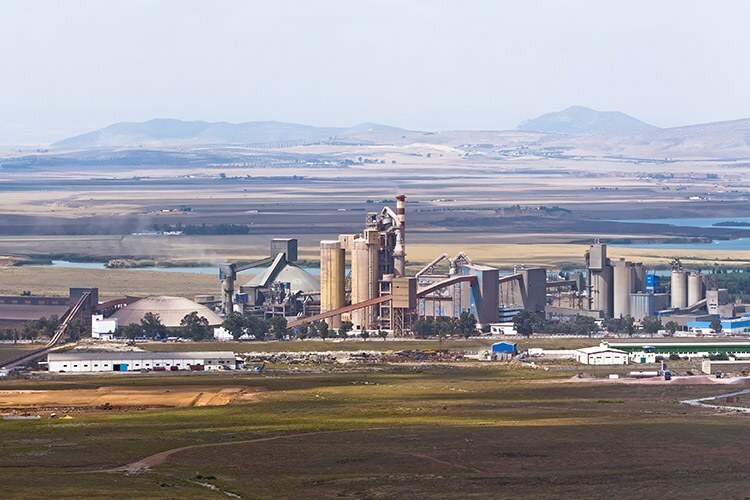 We are the second largest cement manufacturer in Tunisia. 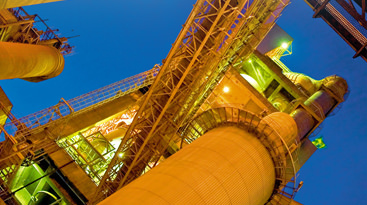 We operate in the Tunisian cement and aggregate market, since 2012, with the incorporation of the Ciments Jbel Oust, after an exchange of assets. We are approximately 200 employees, and we own one aggregate plant and one cement plant both located in the city Jbel Oust, in the northwestern part of the country. Our cement ​factory has an annual production capacity of 1.8​ million tons of cement and also supplies Libya and Algeria.